Are you a fan of therapeutic and natural personal care products? 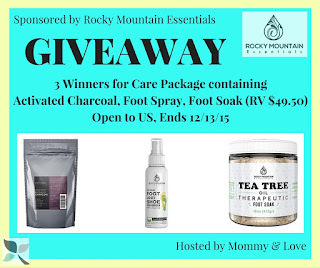 Mommy & Love partnered with Rocky Mountain Essentials to offer readers a chance to win a Care Package consisting of 3 FUN self-care products to prep you for the holiday season! But first let's take a quick look at the sponsor and see what they have to offer. Rocky Mountain Essentials is a small family company that creates all natural health and beauty products. They hold three important business values: providing amazing customer service and selling the highest quality ingredients and materials at fair prices. Rocky Mountain Essentials understands our desire to use high quality products, so all of their products contain ingredients that are safe, effective and actually good to use on your skin. They sell three products, which will all be included in the Care Package. Mix in with homemade face masks and cleansers or use as toothpaste to whiten teeth! Use to combat and prevent foot fungus and bacteria. Use for relaxation and let the aromas melt your stress away! 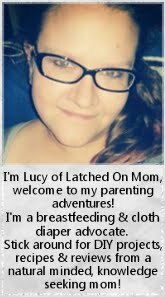 For the full review and hilarious pictures of what YOU could look like using these products (black teeth, black charcoal face), please read the full review at Mommy & Love. And then, enter for your chance to win 1 of 3 Care Packages! Giveaway is open to US residents, age 18+. Good luck! 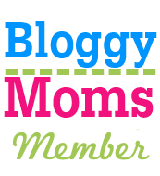 Latched On Mom and all participating bloggers are not responsible for prize fulfillment. Winners have 24 hours to respond before another winner is selected. 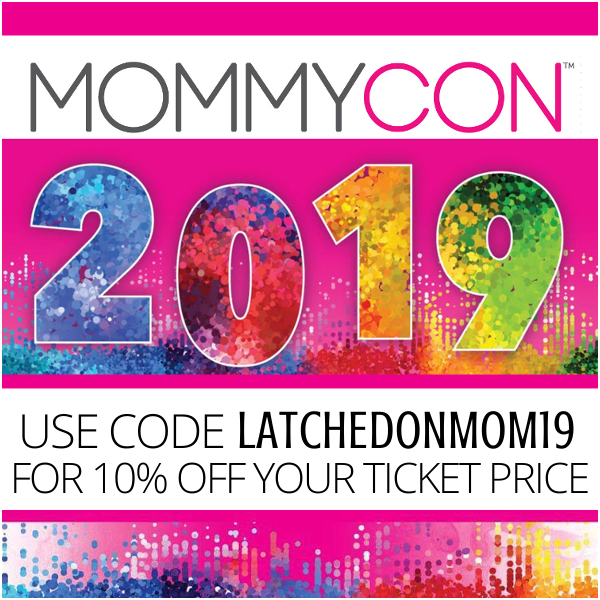 For further questions, please contact Monica from Mommy & Love.